Description: Sarang Bang Guest House is on the center road of Patong Beach within walking distance of Jungceylon, the biggest shopping center in Patong. We are also a short walk to the beach and Soi Bangla, the center of night life and entertainment. Description: Low-season special! Click the 'Specials' tab above! 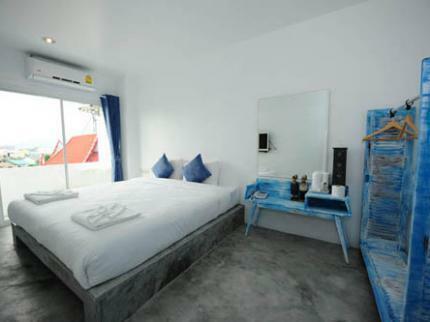 Welcome to Hillside in Patong Beach, Phuket, Thailand! We look forward to providing you with a personal service and ensuring your holiday is comfortable and enjoyable. Our large rooms are furnished in a modern style and all have air-con, en-suite bathroom and balcony.